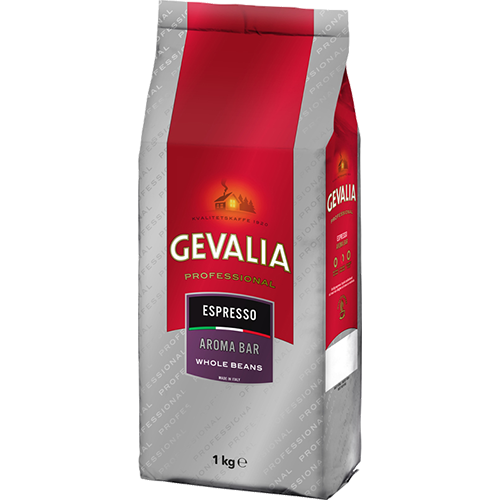 Gevalia Professional Espresso Aroma Bar coffee beans has a bittersweet balance between roasting and blending. A bit more pronounced, demanding espresso that will boost your taste buds. This classic blend of robusta and Arabica beans with the typical southern Italian bitter bitter character gives a long and wonderful aftertaste. This makes the Aroma Bar at the perfect ending of a good dinner. Strength of the taste also gives a perfect balance of milk into a creamy caffè latte.